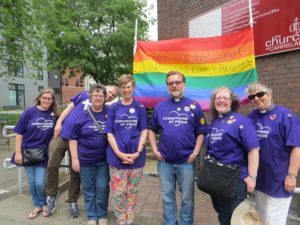 We made rainbow banners to fly at Birmingham Pride. 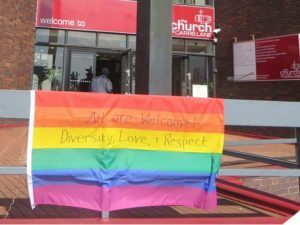 We wrote, ‘all are welcome!’ and with that, ‘Diversity, Love and Respect’ to it, because that is the way in which ‘all our welcome’ in this Church: in respect and love of difference, accepting each other as people made in God’s image. 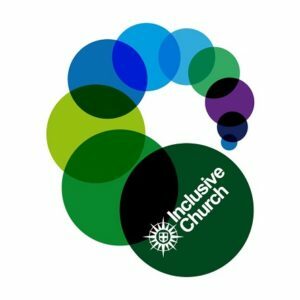 There are of course ways all of us need to grow and change, but we want to be clear that this is a safe space in which we are diverse.